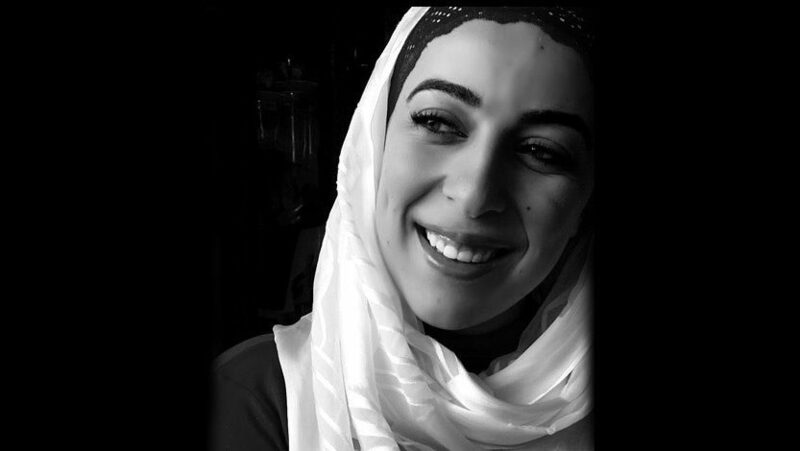 Sara Saleh is an Arab-Australian human rights and refugee advocate, grassroots activist and creative artist. Her belief in the power of storytelling has taken her from a decade-long career working with NGOs like Amnesty International Australia, to performing her poetry locally and internationally. Sara regularly speaks and writes on human rights, refugees, Palestine, and the politics of language and identity, and has been published across national media. A 2015 Australian Poetry Slam State Finalist, Sara co-founded the Dubai Poetry Slam and began co-organising the hugely popular The Dirty Thirty global online poetry platform. Several of Sara’s poetry pieces have been published in the 2013 BPS Poetry Anthology “The Last Conversation”, and the 2014 edition, “On Second Thought” as well as the first Dirty Thirty Anthology 2015. A recent Masters of Human Rights Law graduate and Affinity’s 2013 Youth of the Year for her activism, Sara spends her nights working on her new social enterprise, ReBOOKS, dedicated to improving refugee literacy in Australia. Sara is a director of WestWords and was part of the Tracks: Western Sydney event for young and aspiring writers.